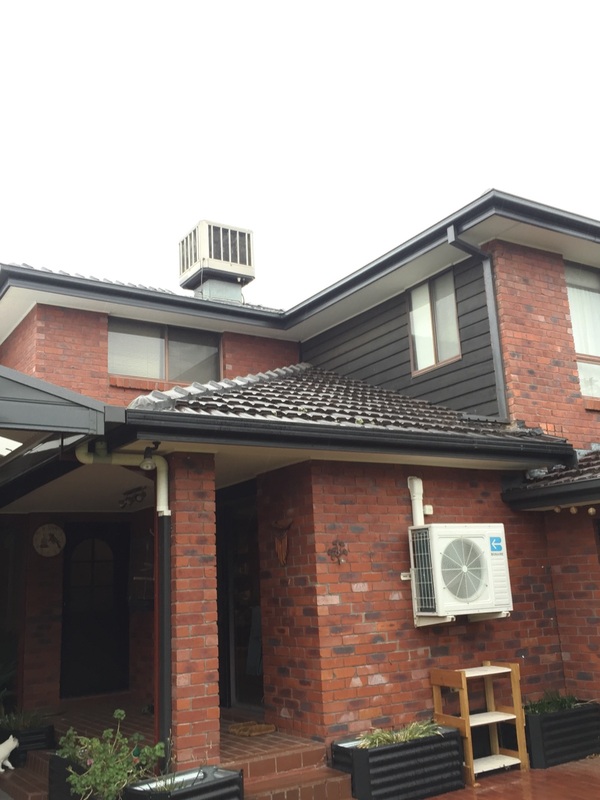 Strong Life Guttering Melbourne completed a guttering replacement Avondale Heights Victoria for a customer by replacing the gutters and fascia with new Colorbond Guttering. 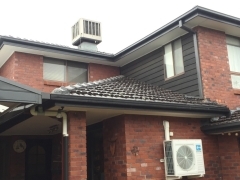 The owners opted for a dark grey Colorbond guttering solution to suit the current design and style of their home. 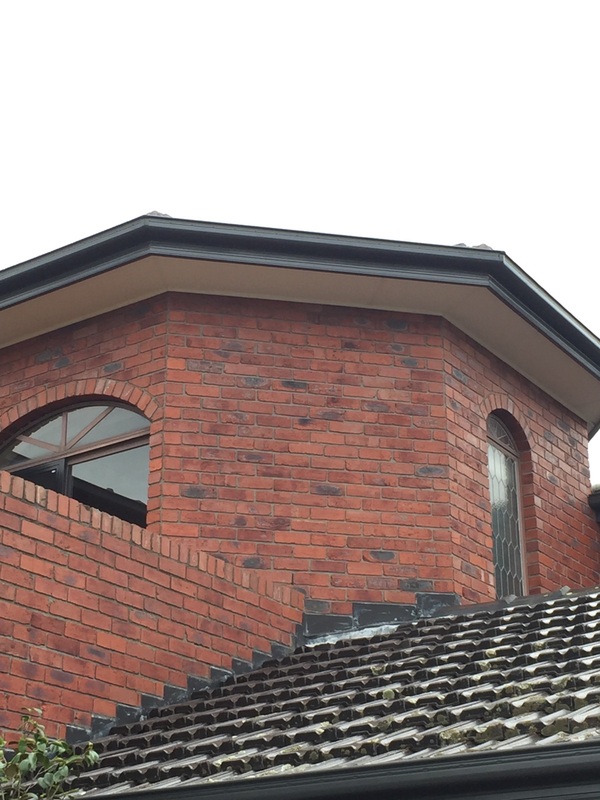 As the property was a double storey, this job took slightly longer than the standard Colorbond guttering installation. 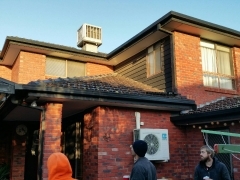 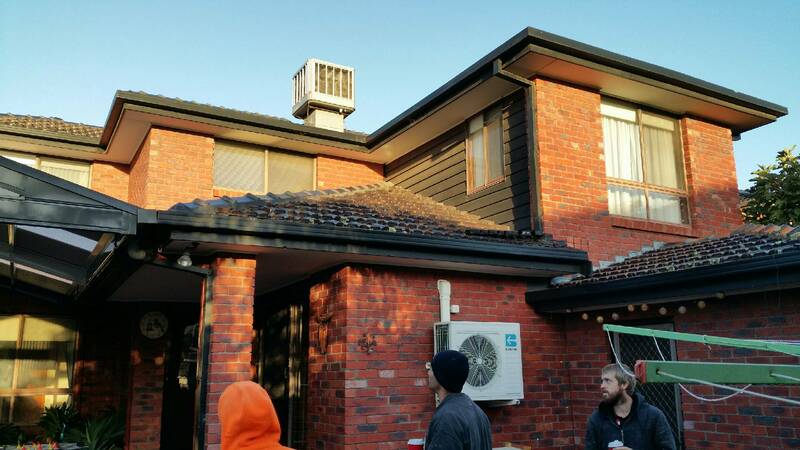 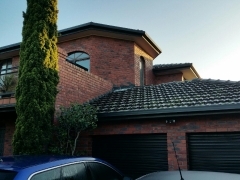 The owners of this property benefited from a FREE assessment and quote, offered by the Strong Life Guttering and Roofing Company Melbourne team. 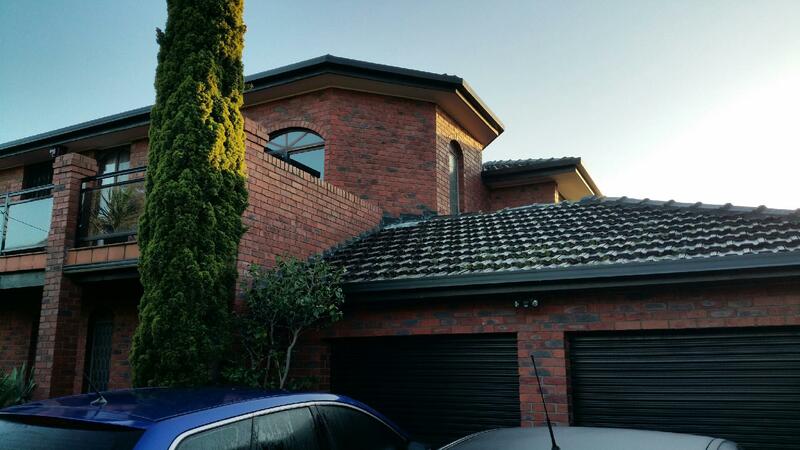 Upon assessment of the property, it was decided that replacement gutters and fascia would be advantageous. 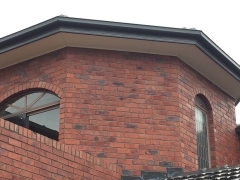 If you have any concerns about your current Colorbond guttering, please send out friendly team an email, or visit our website at any time and make your enquiry using our online chat system.